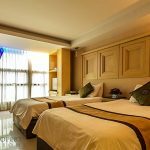 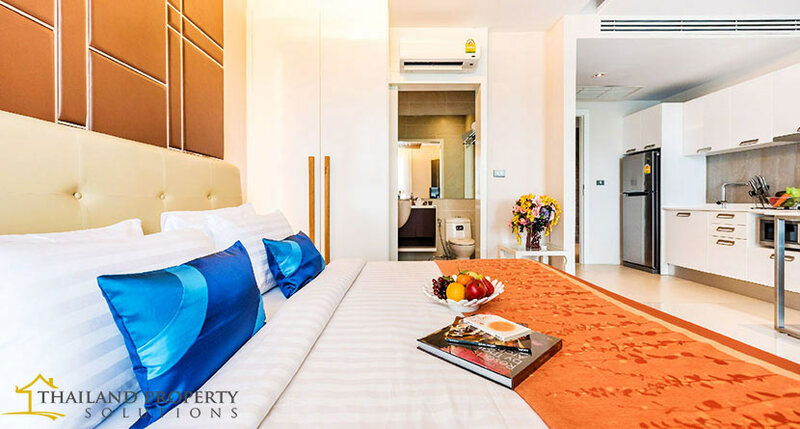 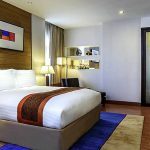 The Central Condo, strategically located in Kathu, the center of Southern Phuket, is offering a variety of sized apartments , and is within a short walking distance of the essential necessities like Hospitals, Mega shopping Malls, and many other facilities associated with an urban lifestyle. 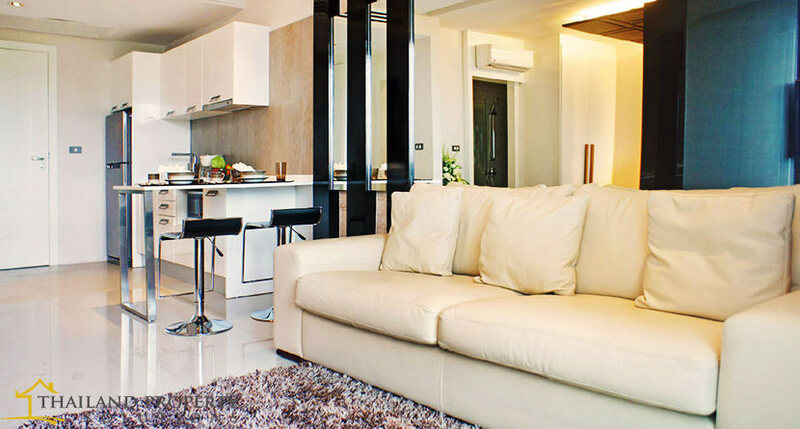 The Central Condominium main concept is quality in design and functionality for easy living and commuting. 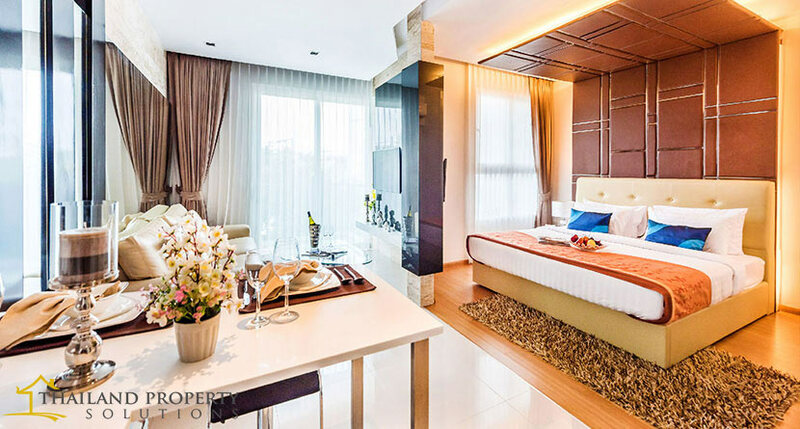 The materials used, along with the design, make it aesthetically unique, and we are convinced that you will enjoy what the Central Condominium has to offer.